Comments: This represented my first attempt at imaging in 6 months. It took me about 2hrs to setup all the kit. I was also using a new laptop and so had to sort out various guiding settings etc. 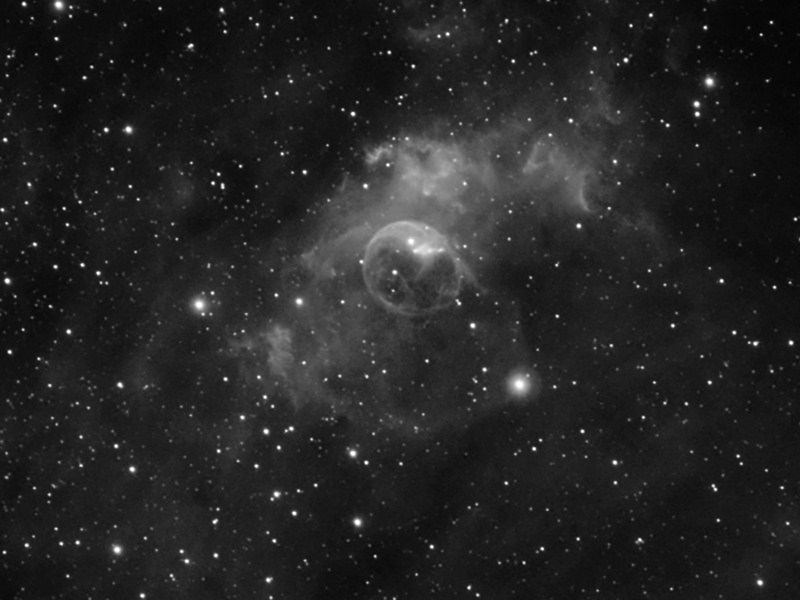 Anyway pleased with result and very happy with 10min exposures.